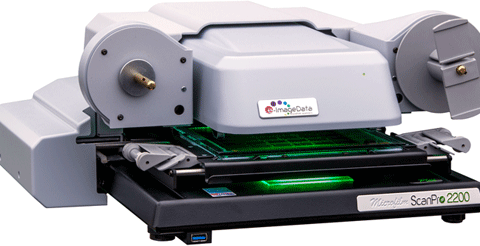 Watch the new e-ImageData AUTO-Fiche™ Carrier Video! Introducing the AUTO-Fiche Carrier™ for the ScanPro Microfilm Scanners! Check Out the ScanPro Microfilm Scanner at the Society of Southwest Archivists 2017 Annual Meeting May 24th – May 27th 2017! 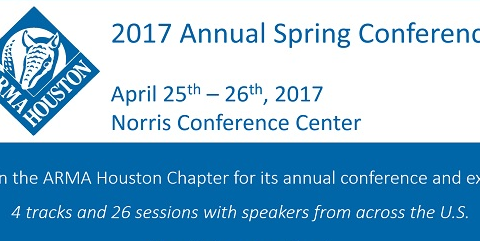 See Us at the 2017 ARMA Houston Conference and Expo! 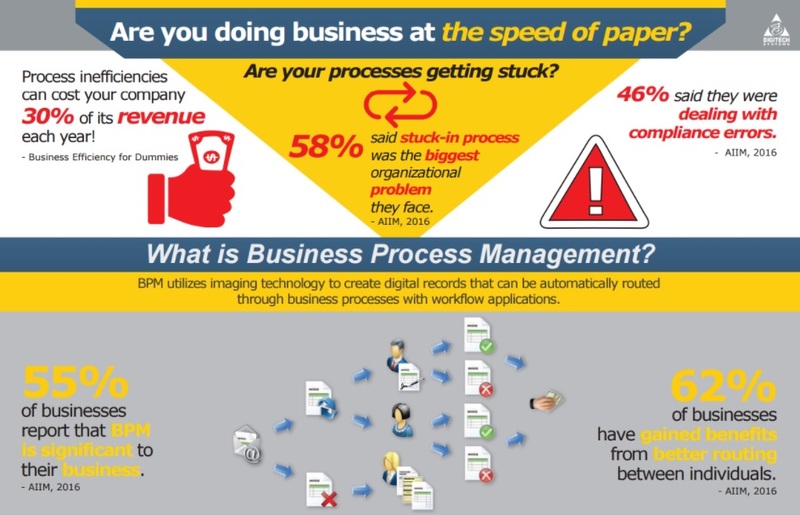 Why Are You Still Using Paper Based Business Processes? 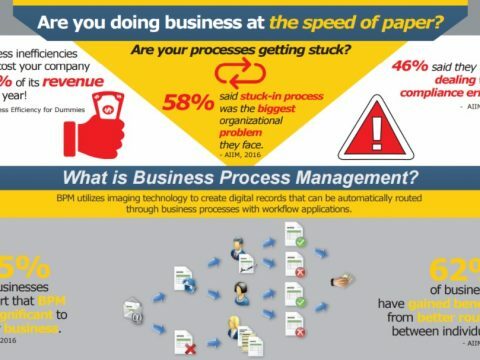 Are you doing business at the speed of paper? 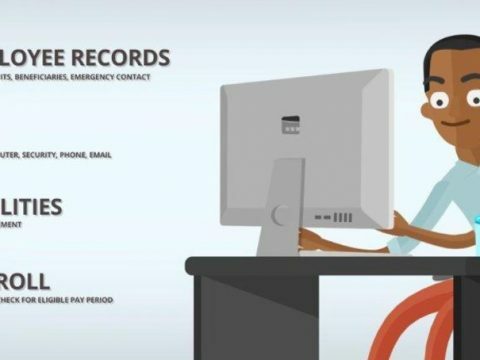 According to IDC, 62% of businesses believe slow, manual processes are limiting their revenue. 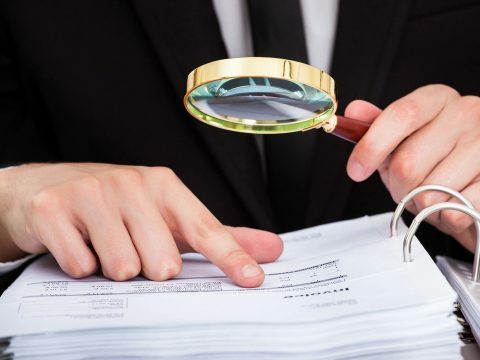 A FileBound solution from Stars Information Solutions helps busy HR professionals manage the tasks associated with human capital management from the first interaction through separation. 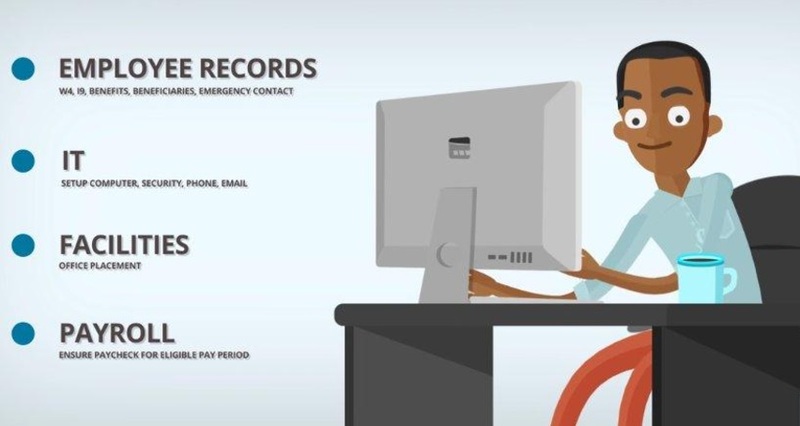 Enterprise content management solutions for accounts payable aren’t new, but changes in the ways people work have inspired a new generation of content automation applications that deliver greater agility and usability. A Leading Document Management Firm. 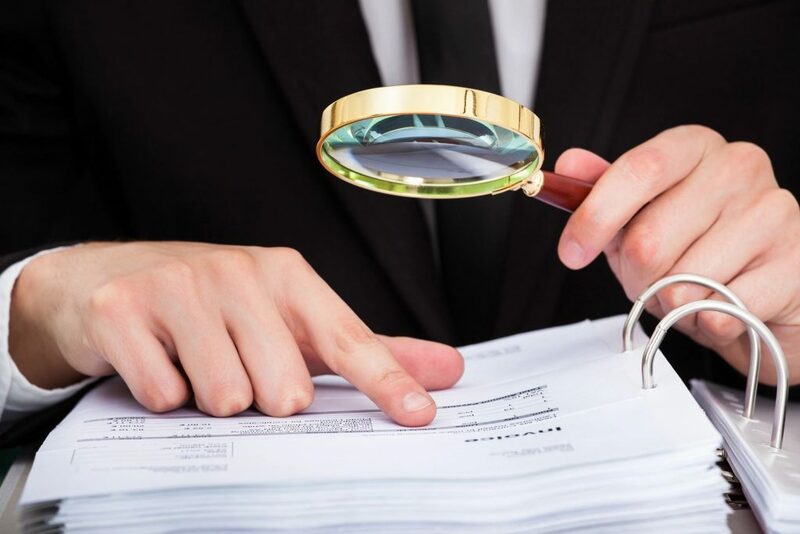 Since 1991, Stars Information Solutions has helped hundreds of companies, educational institutions, medical treatment facilities, and local, state and federal governments meet their paperless goals. Let us help you! © 2017 Stars Informations Solutions. All Rights Reserved.